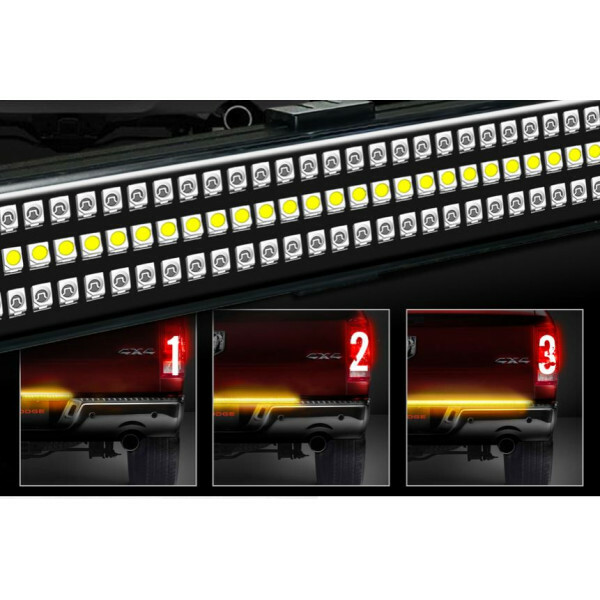 Range of quality customisation led light solutions suitable agricultural tractor,harvester,digger,excavator and telehandler forklift. 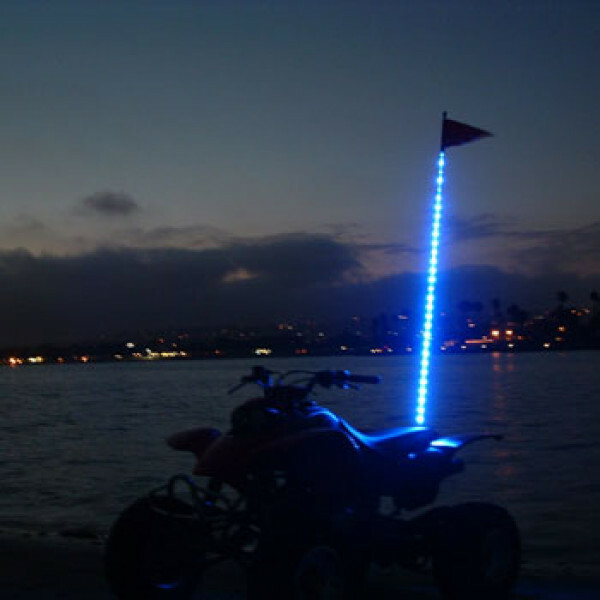 Perfect stylish and safety conscious addition to bring attention to any vehicle if operating on and off the highway. 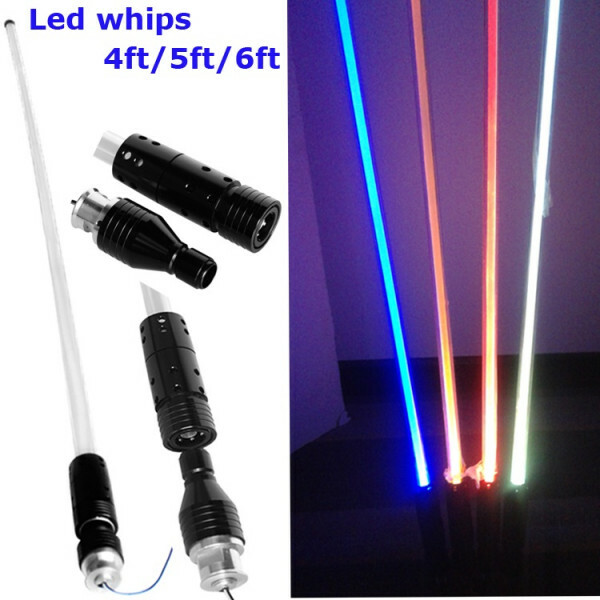 Brings a colourful brightly il..
Dimmer module to reduce brightness of most led lights and lightbars. 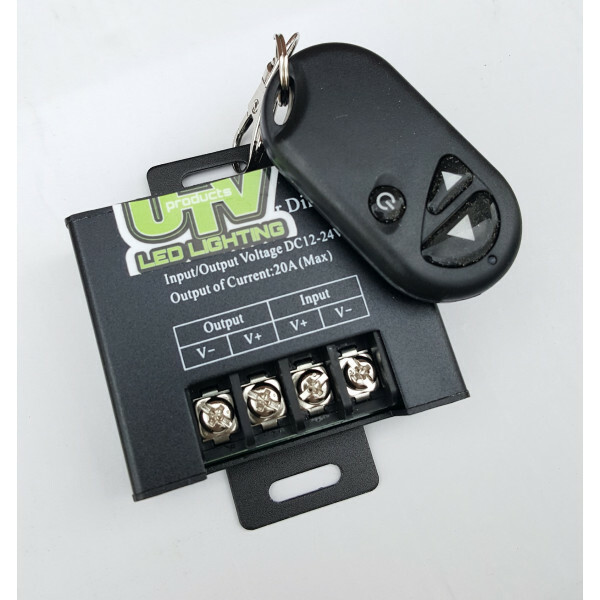 Perfect for reducing the brightness of a 12v - 24v single colour led light and lightbar.Remote key fob operation and light can be reduced in varying l..